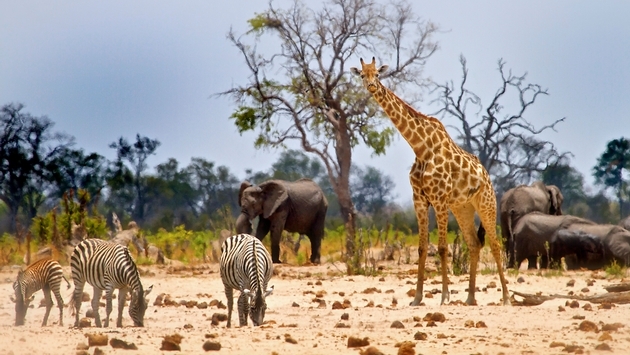 Africa is a huge continent that offers diverse travel experiences for every type of traveler. Whether you’re looking for adventure, marvelous historical sites, unique cultures, or an opportunity to get up close and personal with animals and nature, Africa has something for you. Check out our in-depth Africa travel guide for 2019 and be inspired to book your ticket to one of the most exciting continents in the world.